Inflammation is often the root cause of many joint related problems. 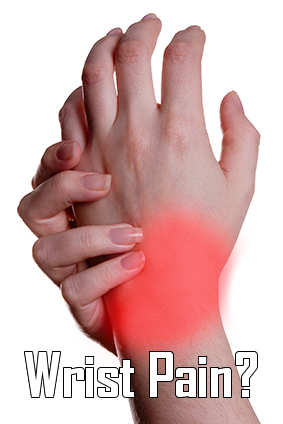 It often results in pain, swelling and stiffness. This inflammation is frequently associated with other chronic diseases such as arthritis and diabetes. According to Dr. Scott Fried in the April issue of Homecare Magazine, off the shelf orthotic devices, like Alex Orthopedic, Inc.’s Universal Wrist Braces, Thumb Abduction Braces, Neoprene Knee Sleeves and other similar devices, “are a direct, effective and easy path to helping patients heal without the need for surgery, injections and harmful pain meds”. More and more doctors are recommending the use of these devices and are seeing reduced pain and superior healing. This trend will find more patients seeking out retail locations for relief. New research shows that off the shelf products can reduce the pain and swelling associated with inflammation. 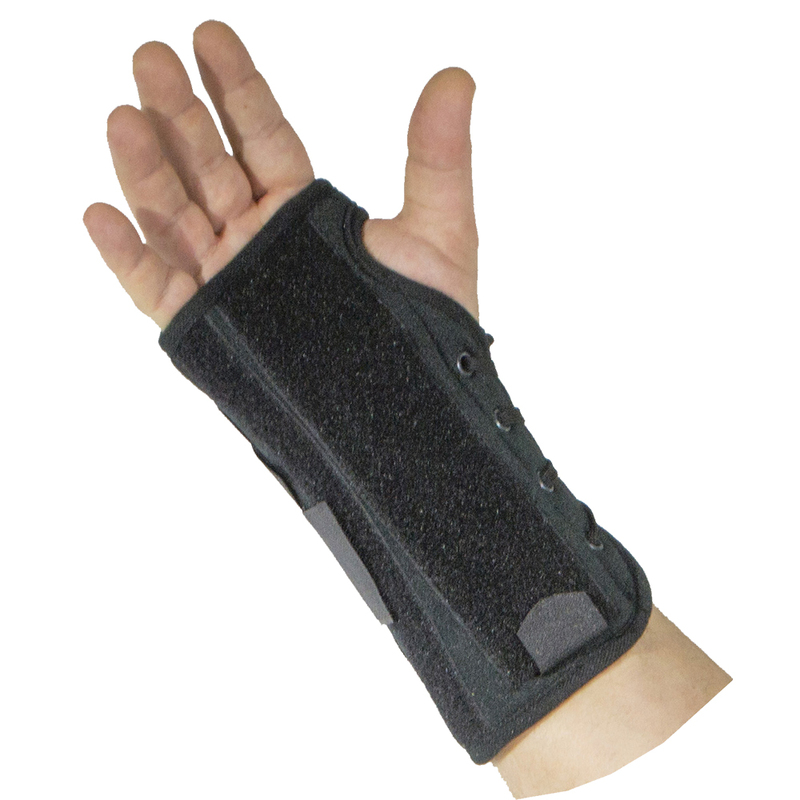 These devices also warm the joint, increasing blood flow and speeding the healing process. All this comes at a fraction of the cost off surgery, which doesn’t guarantee solving the problem or leaving the patient pain free. By offering off the shelf orthotics, you are able to give your customers a way to take back their lives and participate in the activities they love.